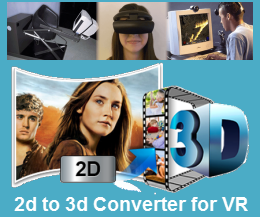 If you are looking for ways to convert Video_TS to MPG, chances are that you want to play DVD videos on your computer, portable devices, media player or edit them in Adobe Premiere, Sony Vegas, Final Cut Pro, Pinnacle Studio, etc. 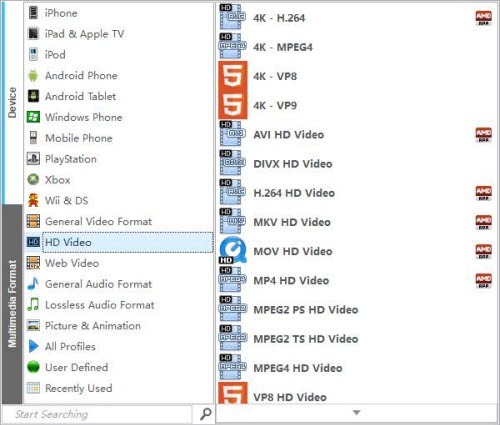 In this article, you’ll learn how to extract MPG videos from Video_TS folders. 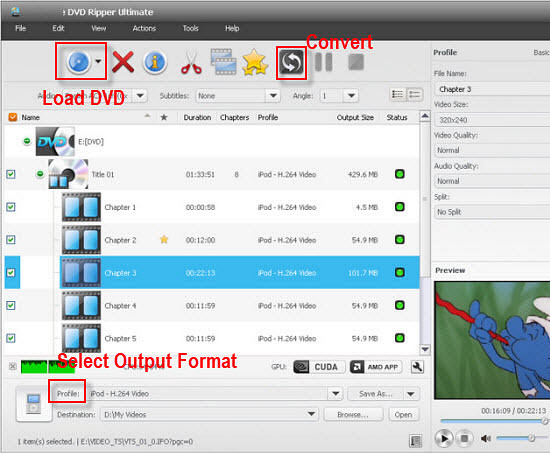 Since Video_TS are actually DVD videos, to convert DVD Video_TS folder to MPG, you need to get a DVD file converter. Here UFUShare DVD Ripper Ultimate for Windows or Mac is highly recommended to help you convert your Video_TS files to MPG videos. With it, you can effortlessly get your work done in just a few clicks. Besides converting DVD Video_TS files, it can also help you convert DVD, DVD IFO, DVD ISO files. Now download the right version according to your situation and check out the steps below. How to convert Video_TS folder to MPG? This guide uses DVD Ripper Ultimate for Windows (Windows 10 compatible) screenshots. The way to get MPG video files from DVD folder is the same. Just make sure you’ve downloaded the right version. After downloading, install and run the software. Then click Load DVD to add the Video_TS folder you want to convert. As you can see, you can also add files from DVD disc, ISO and IFO. All the added files can be previewed in the right viewing window and you can freely take snapshots of your favorite movie scenes. Next, click Profile > Common Video > and choose MPG as the output video format. Finally, when everything is ready, click Start on the primary window to start converting your Video_TS folder to MPG files. When the conversion finishes, click Find Target to locate the ripped videos directly. How to recover deleted videos from Samsung Galaxy J7 Nxt? How to Get Back of Deleted Audio/Music from Samsung Galaxy J3 Emerge?